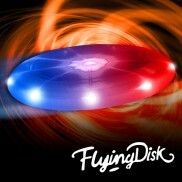 A wide n funky selection of glow gadgets that range from usefull to downright crazy but all are very cool & of course glow or light up in some way. 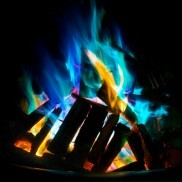 Add a little wonder and magic to camp fires with fantastic colour change Mystical Fire. A must have for camping and festivals for atmospheric, enchanting fire light. 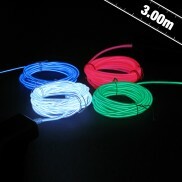 Glow Rings are a highly useful and cool glow product that will glow for 10+ years!!! 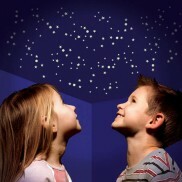 No batteries and no sunlight are required to charge them. 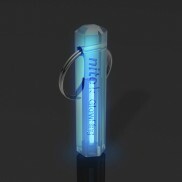 With a key ring attachment Glow Rings can attach to anything. 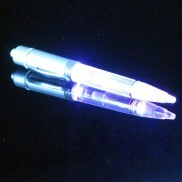 This crazy pen can be set to light up in 7 constant colours or constantly change colour. 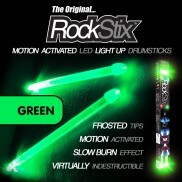 Very bright - you can write at night or just show off by having the best pen! A cool & christmassy stocking filler. 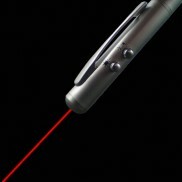 Laser Pen 4 In 1 NEW! This cracking metal pen is well made with a comfortable grip - but its also a PDA pen & has a laser pointer built in! Cracking price too.